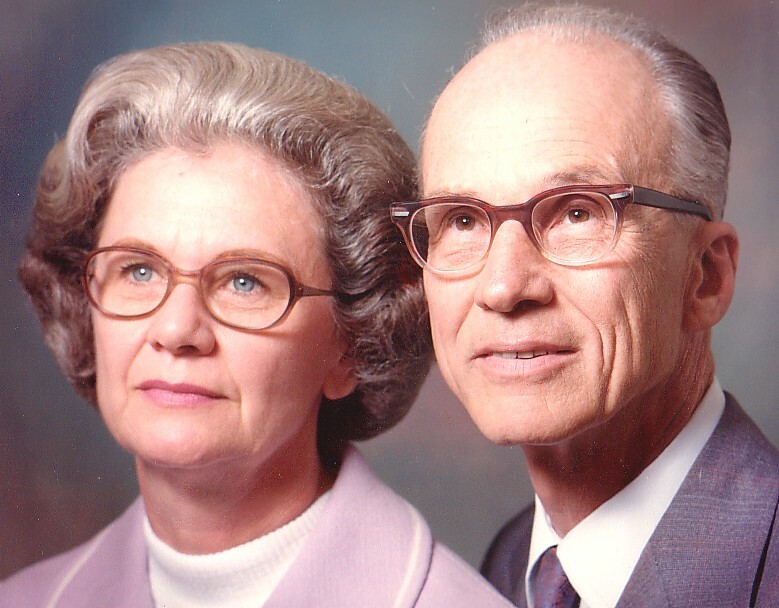 This website is dedicated to the memory of my parents, Dorothy (1923-1996) and Ellis (1913-2001). My parents didn't always understand the music that I listened to, but they recognized how important it was to me. The fact that I was able to indulge my various musical obsessions to such a degree is due in no small part to the supportive environment they worked to provide in our home, which for me was always a refuge from whatever else was going on in the world.